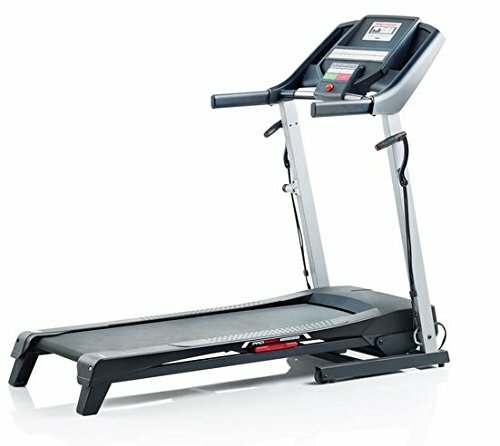 Get the workout you want with the ProForm 6.0 RT Treadmill. With 8 workout apps, you can personalize your workout to focus on Calorie-Burn or time goals. The simple navigation makes it quick and easy to pick your workout and get going! and, with the built-in intermix acoustics 2.0 sound system, you can plug in your iPod or MP3 player into the Interplay music Port and move to the beat of your favorite music! plus, with treadsoft cushioning, you will get maximum comfort and joint protection. Personalize your workout with the 6.0 RT Treadmill.